What video did this silly song come with? One of the greatest musical compositions ever! 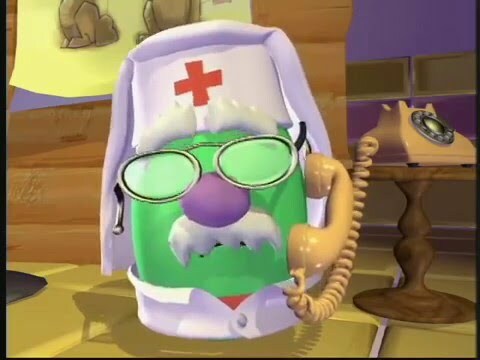 He’s still more efficient than my school’s nurse.